Your local gun shop (LGS) not cutting it with their selection or price? Try buying your guns online instead! And remember…it’s not like it will ship directly to your house with no background check. You’ll have to ship to your local shop/dealer with an FFL (Federal Firearms License) and follow the normal procedure for your city/state. 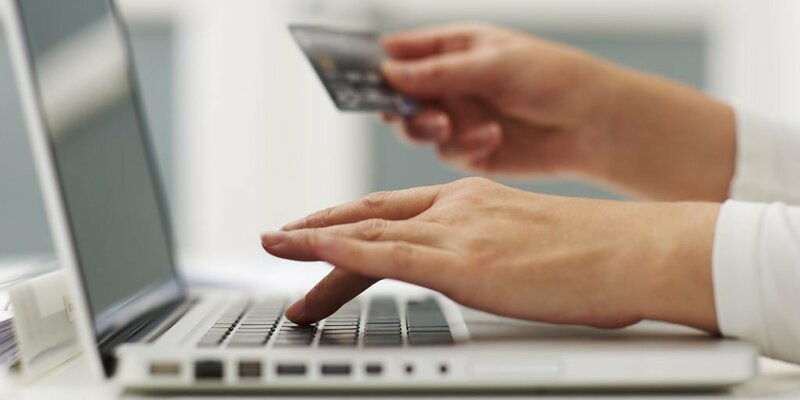 More questions on HOW and WHY to buy online? Check out our guide. Instead…we’re going to cover WHERE to buy your guns online. There’s a bunch and here’s our list that we’ve bought from personally and have been treated right! We’re going to break them down in categories so you can pick the perfect one for you…from big outdoors retailers to auctions, pure online stores, face-to-face listings, and where to find the more “interesting” guns. Brownells is my go-to for firearm accessories and specific tools. But it’s also one of my favorites for actual firearms. 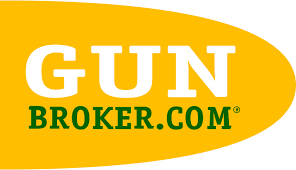 They have almost all of the popular handguns and rifles in stock and ready to go. Since they are such a big store, you get the peace of mind that you won’t get ripped off and that if there’s anything wrong they’ll take care of it. Chances are someone already bought from Brownells and had the gun shipped to your receiving FFL…so you don’t have to bother with the extra paperwork. Check their buying online guide. Buds will always come up when you search where to buy guns online. And for good reason. You’ll be hard-pressed to find better prices since they likely have insane volume. 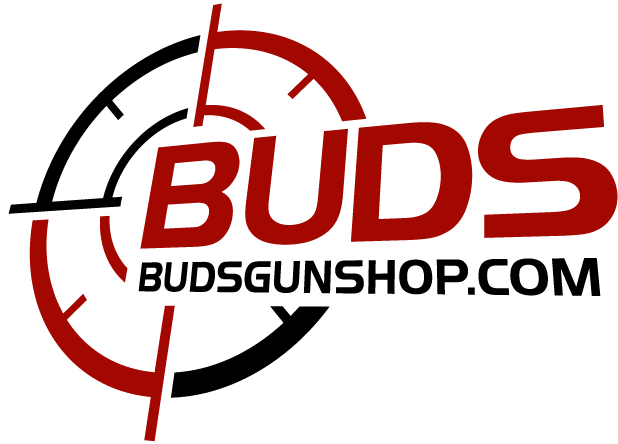 If you’re looking for a popular handgun, rifle, or shotgun…Buds will likely have it. AND will probably ship it for free. If you’re looking for a screaming deal or something rarer…you’ll have to go the auction route. And Gunbroker is the biggest one out there. Since it’s an auction you’ll be dealing with individual sellers. I would recommend going with a well-rated one since they’ve gotten it all figured out. You’ll likely have to pay for shipping and also some sellers won’t accept credit cards (or will charge 3%). Plus you’ll probably have to send in your FFL information since the chances are slim that the specific seller has sent a gun to your specific FFL. Ah…the world of private firearms transfers. Armslist is where people post of their wares and you message to meet them up and complete the transaction. Check out our guide to staying safe and getting a good deal if you’re unfamiliar. Want the highest-end tricked-out pistol, rifle, or shotgun? Or how about some NFA items like silencers and SBRs (short-barreled rifles)? They’ve got a stellar reputation in the business and I’ve personally visited their shop and warehouse. They’ve got their system down and will take care of you. 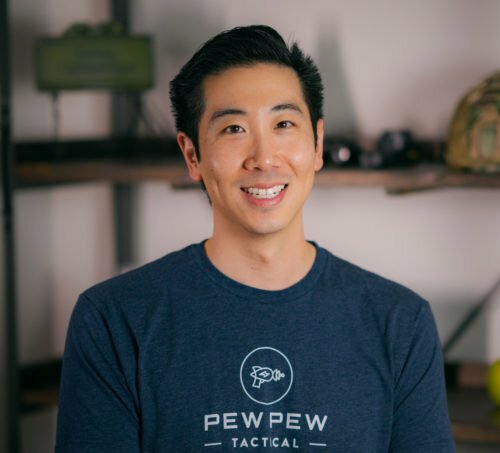 If you’re in Southern California (and now Texas), you’ve probably stopped by Rifle Gear’s sweet store. 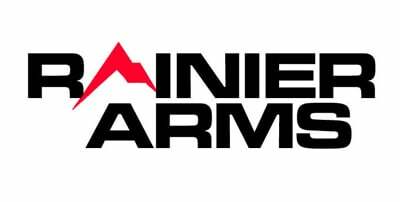 But their online store also boasts some of the best selections of handguns and long guns I’ve seen. As an added bonus for California folks…they have an easy to use “CA Legal” search function for figure out which handguns are roster friendly and which rifles are assault weapon compliant. I’ve already written about Euro Optic as the best place to get high-end scopes. But their selection of rarer guns, especially in the precision rifle department, is also impressive. If Desert Tech and Accuracy International are in your sights…go with Euro Optic. I especially like that you can call in and ask questions and someone knowledgeable will answer. This is an outfit run by people who love what they sell. If your local gun store isn’t up to the task or you want to try and save some dough…buying a gun online is the way to go. How did we do on our list of the best places? Any that you think we should have put up instead? Sportsmans Guide is always one of if not the cheapest, especially if you are a club member – the customer service complaint is anecdotal. My FFL charges $25.00 any more is robbery. FFLs are trying to stop people from buying online because of the loss of business. I say get with the paln or shutdown. 100 $25 transfers is still $2500 and it’s all profit in many states. You should just get your own FFL then you don’t have to pay any transfer fees! It’s easy and hardly cost anything! Am looking for a new FFL guy he was 25 now 35 which is BS.